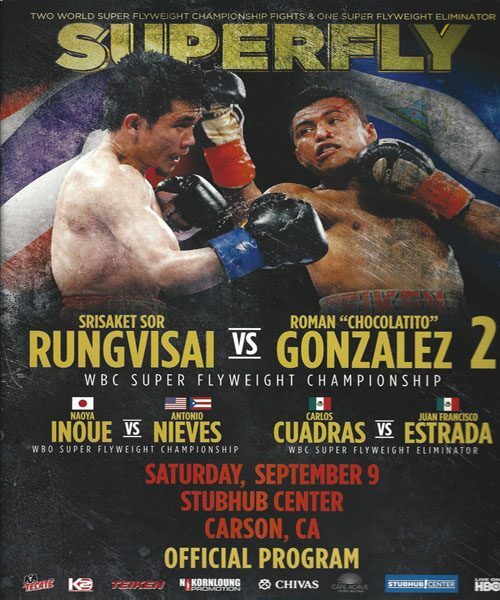 Rungvisai-Gonzalez 2 fight program from their September 9, 2017 fight in CA. 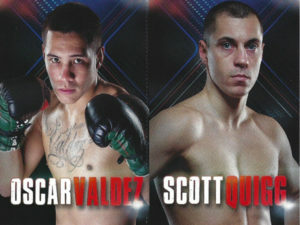 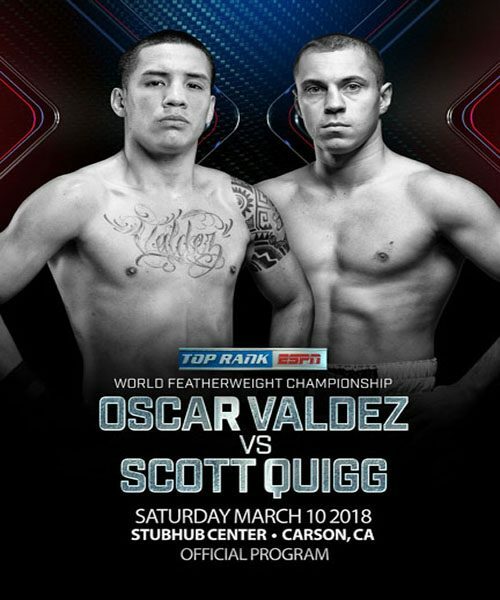 Valdez-Quigg Fight Program from their March 10, 2018 fight in California. 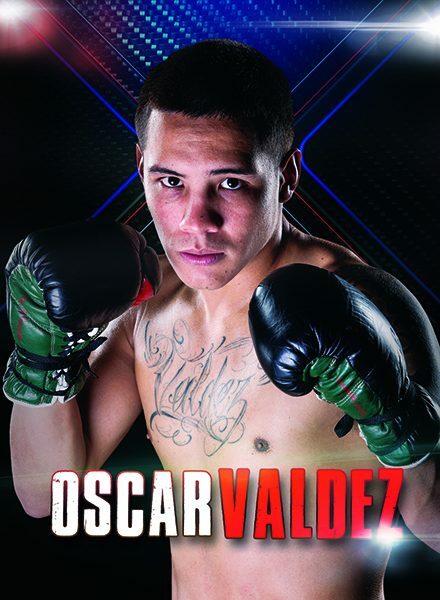 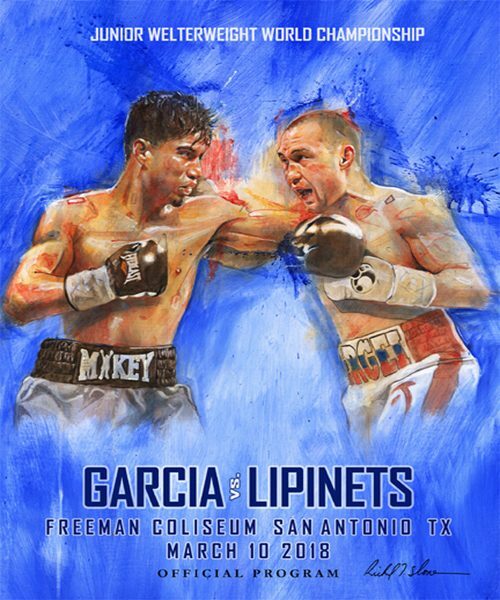 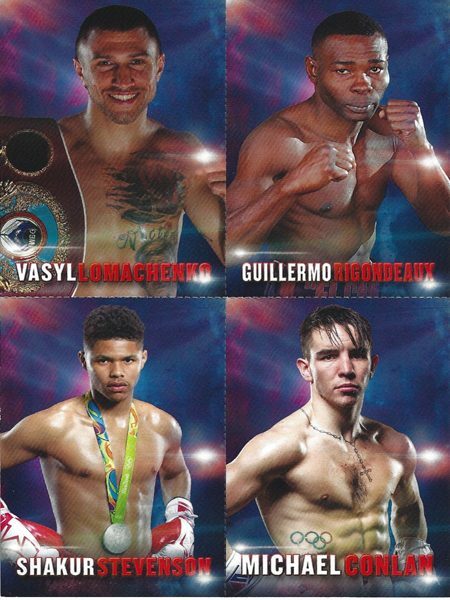 Garcia-Lipinets fight program from the March 10, 2018 fight in San Antonio, TX. 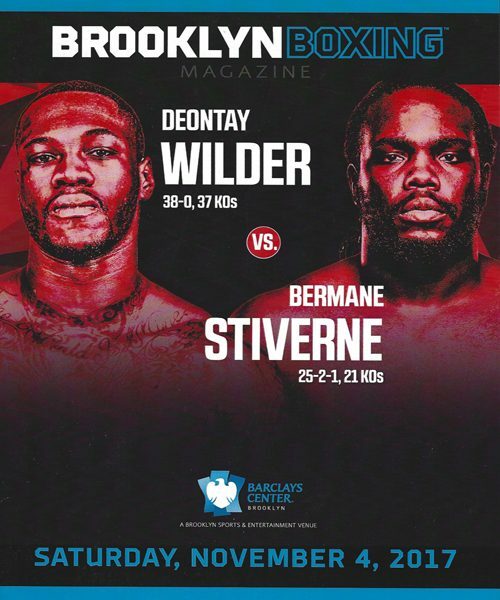 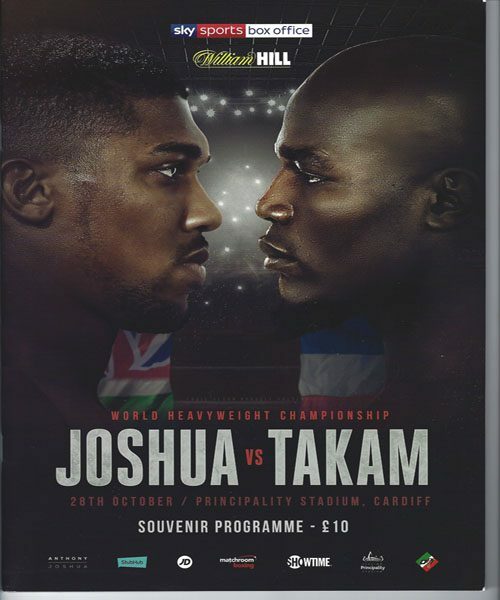 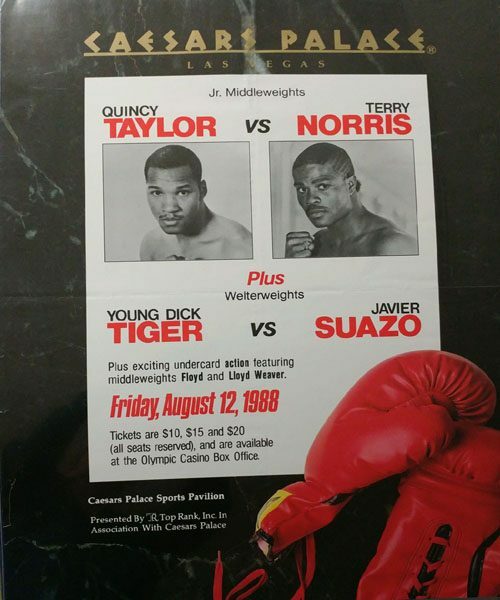 2 Boxing cards included. 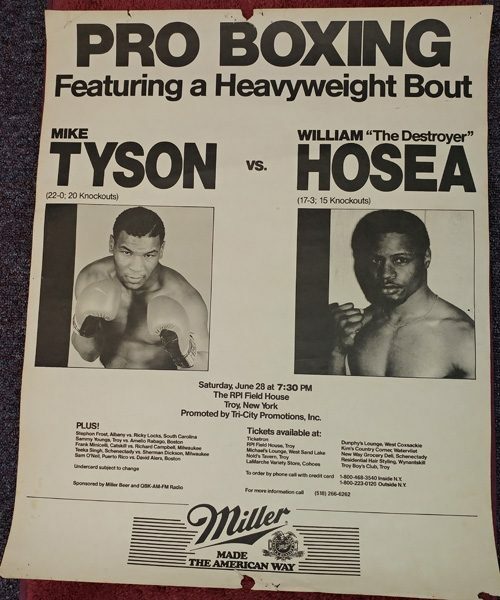 Tyson-Hosea 18 x 23 fight poster- edgewear from being hung on wall. 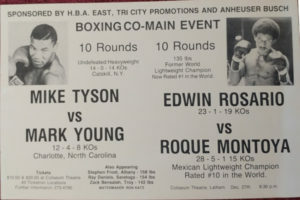 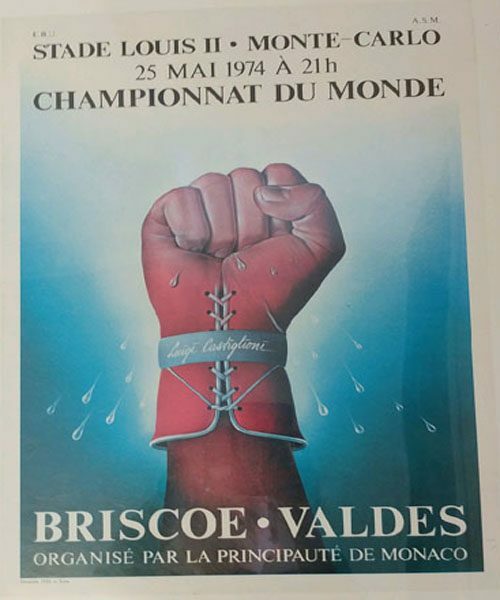 Tyson-Young 18 x 12 poster from 12.27.85 fight.